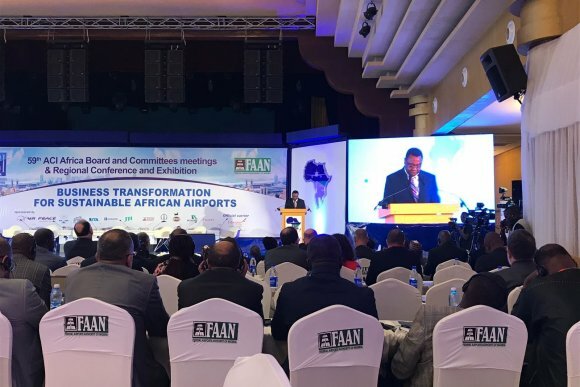 African airports must develop non-aeronautical revenue streams alongside capacity and network growth plans, a high-level conference has heard. At the 59th ACI Africa conference in Lagos, Nigeria, delegates were told that revenue Africa’s airports are unlikely to become profitable until new revenue streams are explored. 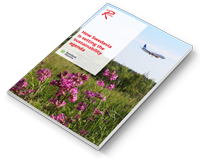 “Investment in soft infrastructure and non-aeronautical revenue is inextricably linked to future sustainable capacity growth,” said Dr Olumuyiwa Benard Aliu, president of the ICAO Council. His sentiments were echoed by Angela Gittens, director general of ACI World, who noted that African airports have the lowest percentage of non-aeronautical revenue in the world. “Africa has greater reliance on aeronautical revenue than any other region; and there is essentially no profit in this,” she said.